LRS is an IT staffing firm assisting in direct hire and contract work. Do you know someone who is looking to make their next career move or looking for a new contract? Refer a candidate! 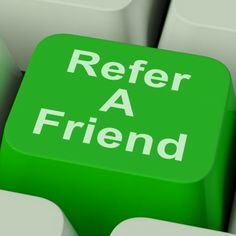 If they meet the qualifications and you are the first person to refer them for employment, you and the new employee could each be awarded $500.00 when hired.